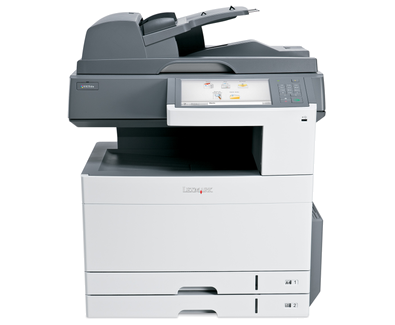 The extra large 25-cm (10-inch) class colour touch screen allows you to operate your printer with ease and confidence through smart and intuitive navigation, easy access to workflow solutions and shortcuts, and the ability to preview your documents and print jobs at the device. Trays Extended (in. - H x W x D): 42.0 x 36.0 x 41.3 in.